A wonderful festive Christmas CD featuring the Senior Choir, Senior Orchestra, Karla Tracey, Emily Davis and Ella O’Sullivan, for a very affordable €5, all produced as part of the Transition Year Student Enterprise Programme. Produced and directed by Karla Tracey. 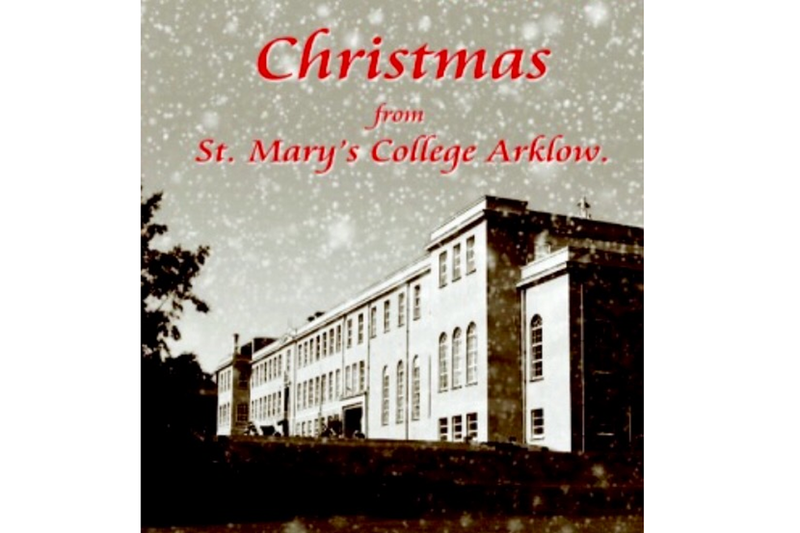 A launch night will take place at St.Mary’s college concert hall on the 9th of December at 7.30pm. CD’s will be available from December 1st at various outlets around the Arklow area.